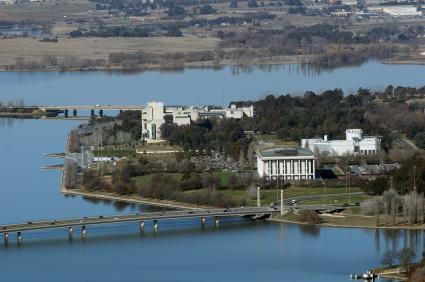 The capital city of the Australian Capital Territory, Canberra is renowned as the country's political hub and is home to the nation's Parliament. A popular holiday destination, particularly with visitors from Perth, cheap Perth to Canberra flights make this historic and cultural destination an affordable escape for Western Australians. 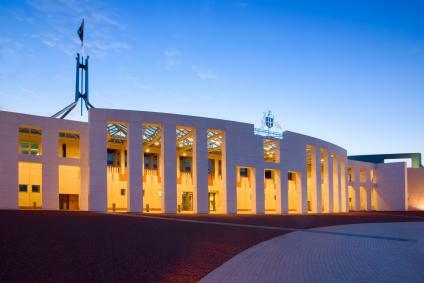 Home to some of the country's most famous attractions, a visit to Canberra means checking out the Australian War Memorial, Reptile Centre, Aquarium and Zoo, the Railway Museum and the National Gallery of Australia. 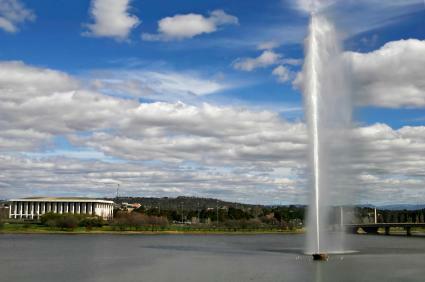 As one few planned cities in the world, Canberra is designed to put everything at your fingertips. In fact, just a short drive outside the city will take you anywhere from stunning coastlines to wine country, historic townships to the highlands and even an alpine region. 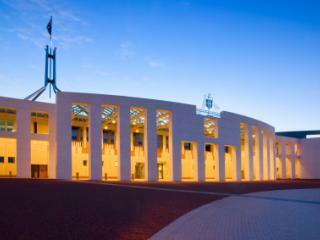 Qantas offers cheap Perth to Canberra flights direct daily taking approximately 6 hours while Virgin Australia offers daily Perth to Canberra flights via Brisbane, Sydney, Melbourne and Adelaide taking between 7 hours to 11 hours. Entertainment and refreshments aren't included with your flight but can be bought on board however up to 7kg of carry-on and 23kg of checked baggage is generally included in your airfare. However allowances do differ between airlines and fare types so it would be wise to confirm this information when you book your flight. Cheap Perth to Canberra flights arrive at Canberra International Airport, located 10 minutes from the city on the east-west arterial road. 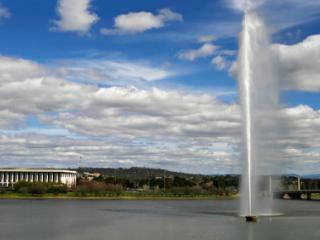 The primary airport that services the Australian Capital Territory, Canberra Airport is Australia's eighth busiest airport. Just a short drive from the city's best shopping, dining and entertainment, there are a number of transport options available at the airport including public transport, taxis and car hire, that put you within minutes of the city's unique blend of modern and heritage architecture.